Former Lib Dem Mayor Derek Eastman stands down from MK Council. MK Lib Dems would like to say a big ‘thank you’ to Cllr Derek Eastman for his 13 years service on Milton Keynes Council. 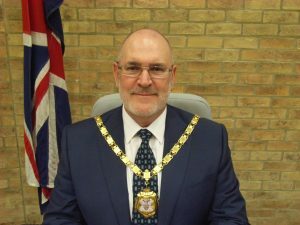 During that time Derek was Mayor of Milton Keynes and chaired a number of committees, most recently the Development Control Committee. Derek, and his wife Heather, are downsizing and moving away from the area, so he has decided to stand down from the Council a year early. 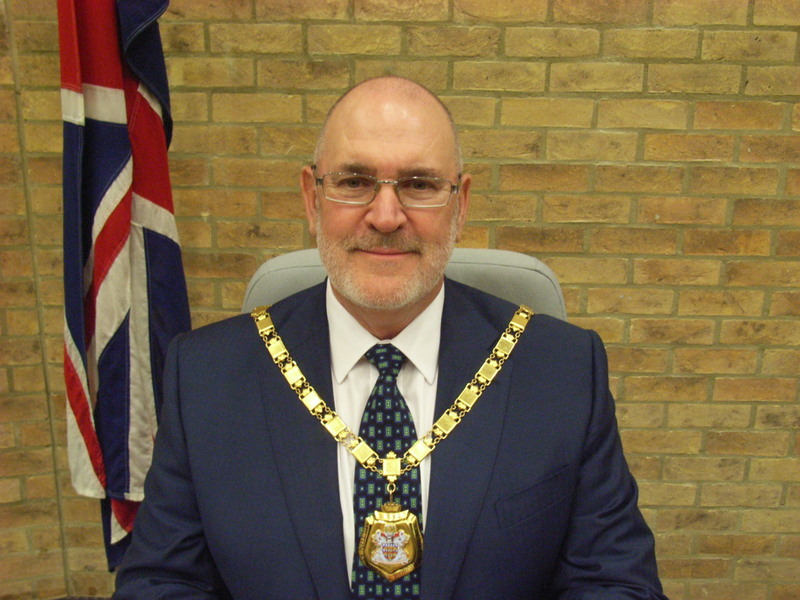 Lib Dem Council Group Leader, Councillor Douglas McCall, said “I would like to thank Derek for his major contribution to the Council and to Milton Keynes. We wish him and Heather a happy and well deserved retirement and recognise the loss to the residents who have relied on his hard work in his ward. He leaves a lasting legacy”.